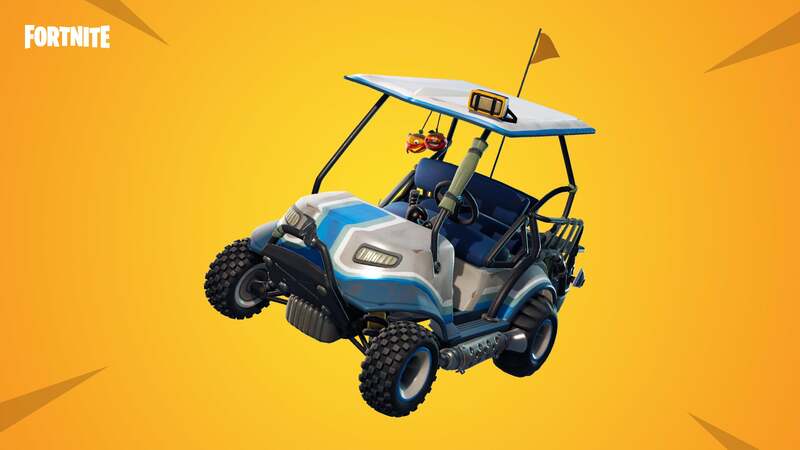 I found a buggy vehicle earlier during a game in the latest version 5 release of Fortnite. It seems to move quickly (quicker than players running I think), can it outrun the storm (assuming a straight course with no obsticles)? Explaining all of the comments in one answer, ATKs can outrun certain storms. They do move faster than players and will be able to outrun most storms. This does not mean that you will be able to outrun a storm from Lazy Links to get to a circle at Dusty Divot. If the circle is centered around somewhere like Fatal Fields, or - even worse - further east or west, you will probably take some damage from the storm because you're trying to go half of the map all the way to Dusty Divot. It can outrun most storms depending on the circle's position and if you're still at one side of the map. @DanmakuGrazer explained this in his or her comment.